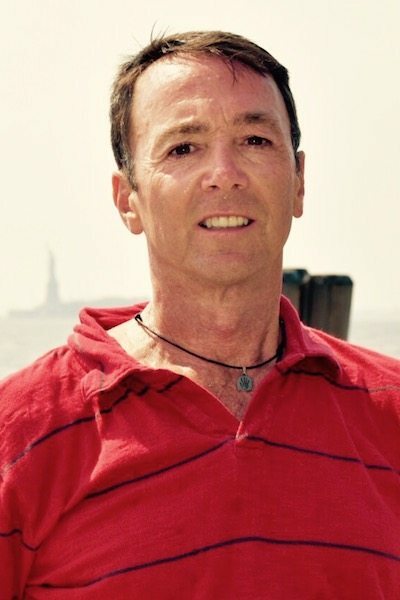 Gerald has been a New York State licensed Massage Therapist since 1999. Graduating with honors from the New York College of Health Professionals, he went on to become certified in Sports Massage, Trigger Point therapy, Active Isolated Stretching (with Aaron Mattes), Myofascial Release, Medical Massage and Personal training. He has also enjoyed teaching Swedish Massage and Kinesiology at his Alma Mater for the past 10 years. Maintaining a full practice in Long Island New York, he incorporates all his learned techniques in a deep tissue therapeutic massage. Structural Integration seemed like the logical next step in a holistic approach, where one tries to balance the structure rather than fix somatic dysfunction. Tom Myers’ Anatomy Trains takes Ida Rolf’s original recipe to the next dimension. He became certified in KMI in 2008 and has professional affiliation with the AMTA and IASI. Gerald looks forward to helping his clients reach their full human potential. He is also constantly striving to learn more about the art of healing.